What are we collectively trying to do? 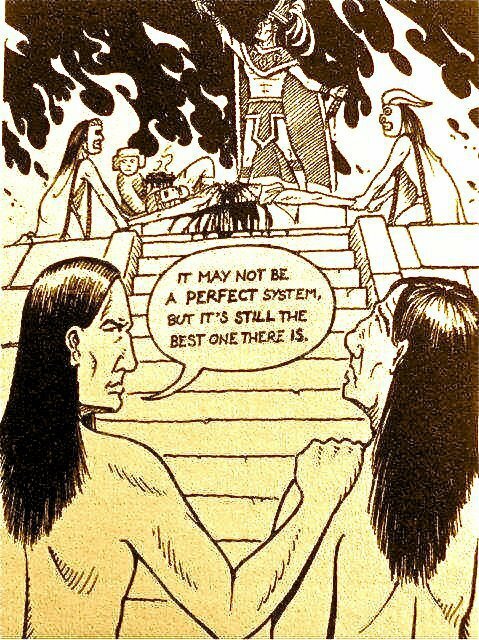 Governments are supposed to be the platform for our collective will. It isn’t anymore. Now what? Everyone seems to think they know more than they do. The sheer diversity of opinion alongside the strength with which these opinions are generally held should give us all pause. Can we really justify our own beliefs? What does it even mean to “believe”? How do we operate together without requiring identical belief structures? Bracketing is required. Our beliefs, values, and actions are mutually reinforcing and interdependent. We don’t seem to generally be capable of not believing something/anything even when we have insufficient evidence. The world at the scale of the individual human is to a fair extent fairly easily verifiable with our own senses and checked with the senses of our friends and neighbors. The further any topic strays from this scale, the more difficult it is to verify. Unfortunately and unsurprisingly this entails a situation in which our largest concepts are almost universally unverifiable; these include our worldview and sense of self. Given our predicament, it seems prudent to admit, since despite our preferred metaphysics and individual lived experience that our individual worldviews are fundamentally speculative, especially to each other, regardless how real it feels to us. If we are capable of this then we might be capable of coming to a more rational and mutually beneficial collective arrangement by finding a way of individually recognizing that despite our personal beliefs we can choose to behave as if we are all in this together. As if every one of us individually and collectively matters. As if we share something irrevocably in common despite our differences and that our lives might very well depend on it. I’m not sure if anything can beat the cold, calculating cheesiness of maximizing positive sum gains for Earthlings. That’s what we call a win-win.